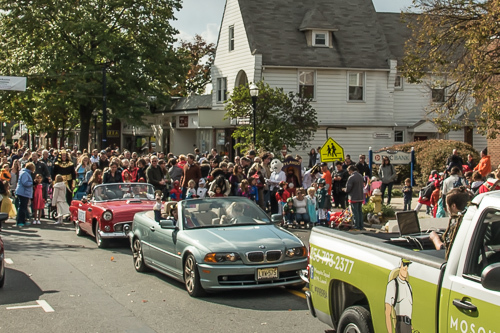 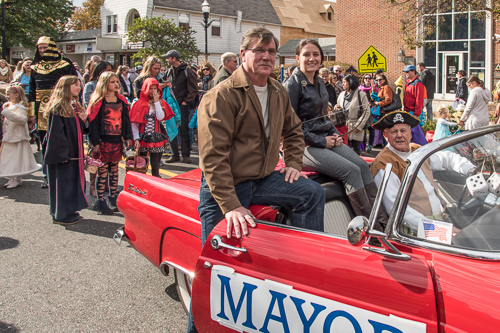 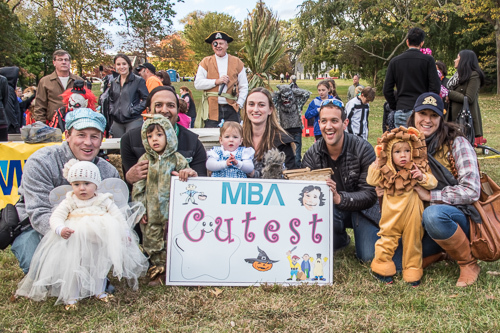 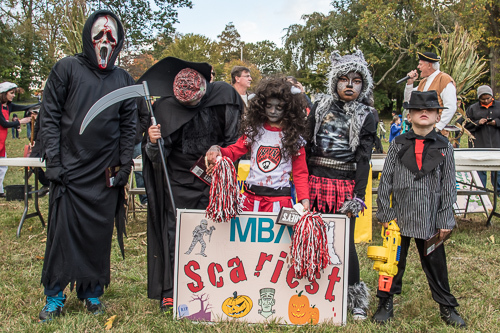 We had great weather yesterday for the Moorestown Business Association Halloween Parade. 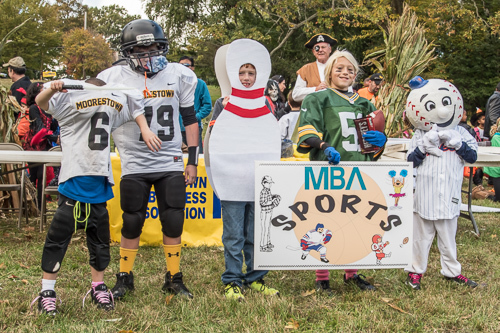 The event was well attended and everyone had a great time. 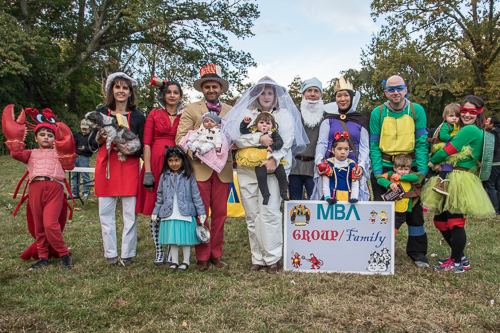 The Parade of costumed kids and parents traveled up Main Street to Stokes Hill, led by Moorestown Mayor Victoria Napolitano, Deputy Mayor Phil Garwood and MBA President Don Powell. 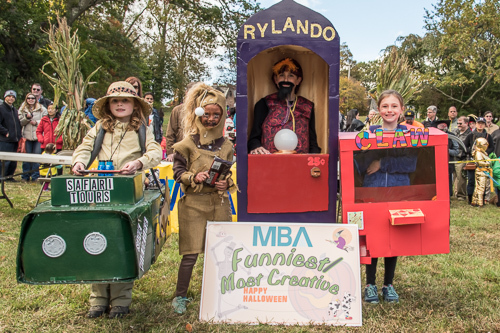 At Stokes Hill, costumes were judged in five different categories and the winners are shown in these photos.